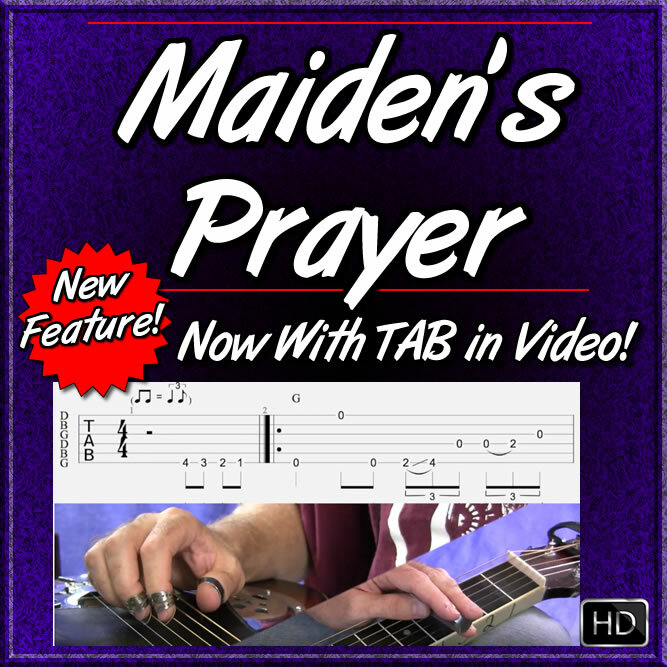 In this lesson I teach you my arrangement of the popular song "MAIDEN'S PRAYER". 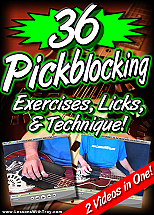 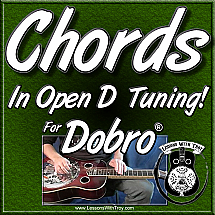 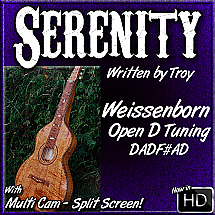 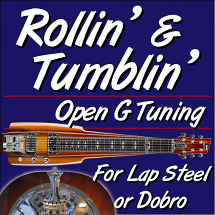 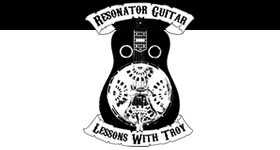 This was one of the very first songs I recorded on my site, but I decided to do a brand new lesson on it with the new camera angles, a Jam Track that I made with Band In A Box, a new arrangement, and also include a new feature "Tablature In The Video". 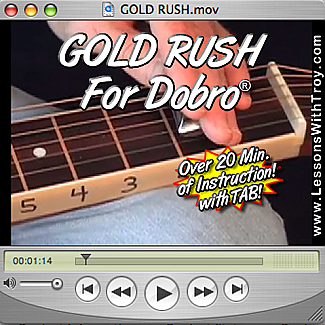 This is a great tune to play at jams and I think you will have a blast learning it! 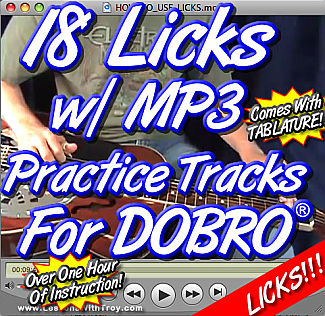 As well as "Tablature In The Video"